What is a Company Hot Table? Well let’s start by explaining what a Hot Table is – a Hot Table is a strategic approach to building a proven road map for individuals and companies. Improved business plans, initiatives, personal growth, leadership initiatives, culture and more will all be discussed, trained on and outlined each month. Your Hot Table serves as a GPS for you as an individual and your company. The ROI you will receive being a part of a Hot Table is immeasurable! The Company Hot Table will be for you and multiple members of your company*. 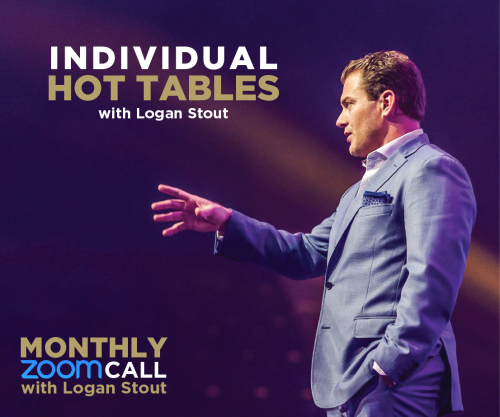 These Hot Tables will feature two exciting things: 1 monthly interactive video Zoom call with Logan Stout AND 1 yearly event with Logan Stout as your host. The monthly Zoom calls will start on an agreed upon date, and will last about 1-2 hours. 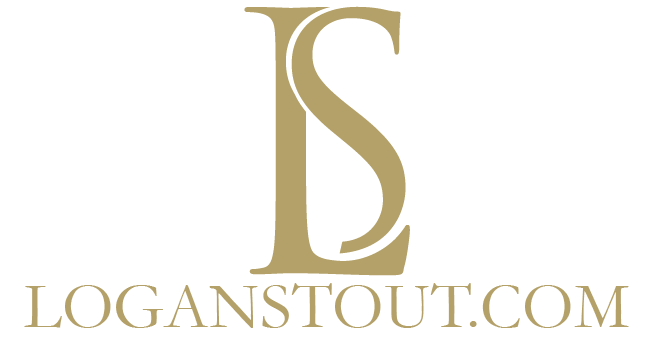 The yearly event date will be determined based on your preference and Logan’s schedule. 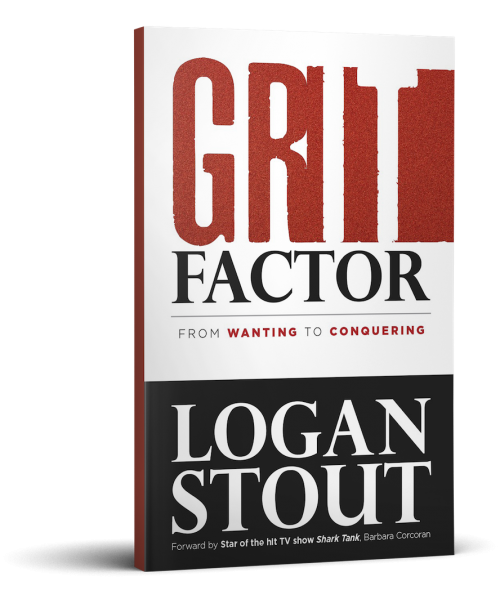 For this event, Logan will meet with your company LIVE once a year – this event can even be for your entire company (even those who are not a part of the Hot Table). 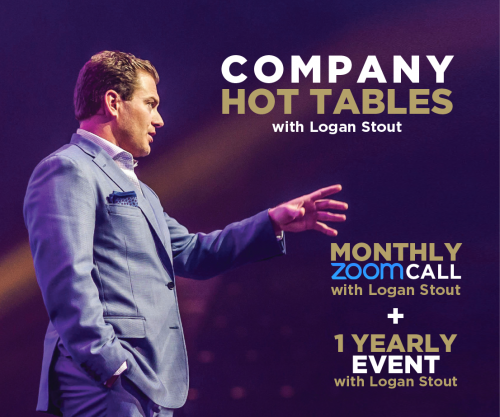 *Company Hot Tables are $500/person/month (so if you have a group of 8, you will change the number above the “Add to Cart” from 1 to that number). Once you subscribe you are committing to 1 year in the Hot Table program. 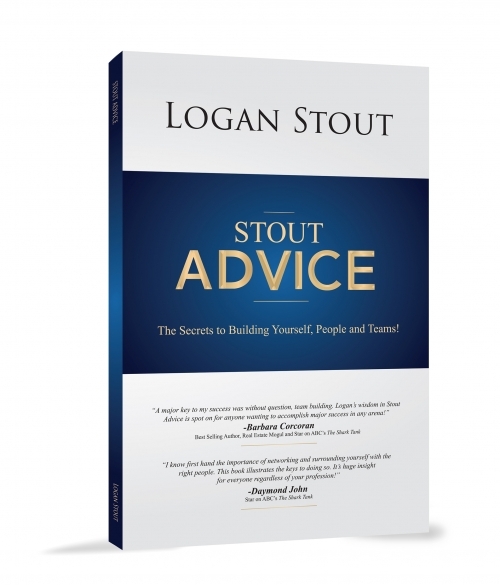 Once you check out, someone from the Logan Stout team will e-mail you to get the names and emails of the other members who will be joining from your company.